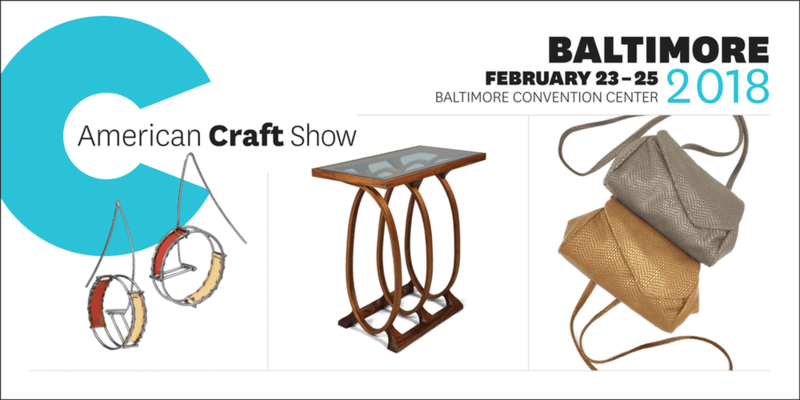 "Join us for three days of festivities celebrating all things handmade at the American Craft Show in Baltimore. 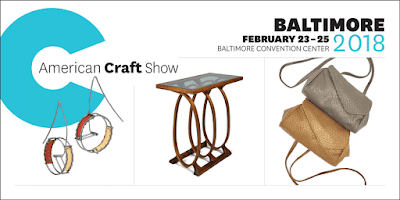 Come shop craft like you’ve never seen before from more than 650 of the country’s top contemporary jewelry, clothing, furniture, and home décor artists." If you are a lawful permanent resident of the U.S. and already married to a non-U.S. citizen, you may petition for a Green Card (immigration) for your husband or wife. That seems logical. Now, what about if you are engaged? How do you help your fiancé become a permanent resident of this country? One way would be to apply for a fiancé visa if your future spouse currently lives overseas. This visa lets your fiancé enter the United States for 90 days so that your marriage ceremony can take place in the United States. 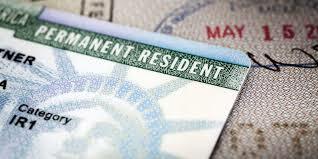 Once you marry, your spouse can apply for permanent residence and remain in the US. These and many other questions involving immigration may be answered by attorney Briana Arnold. She is a noted Baltimore immigration lawyer who will help you through whatever process in which you are involved. These are ever-changing times. Arrange for a meeting with Briana Arnold at her 1777 Reisterstown office by calling (410) 484-1400.